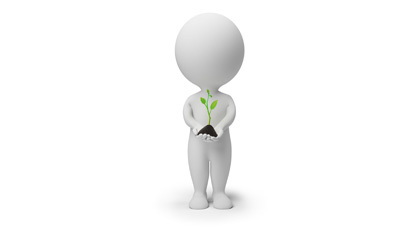 Here at Gough Accountancy we specialise in helping small and medium sized businesses to grow. We offer a bespoke service, tailored to meet your needs and requirements. and get access to the archive including advanced search options!